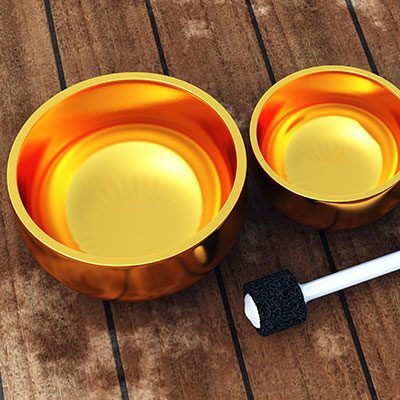 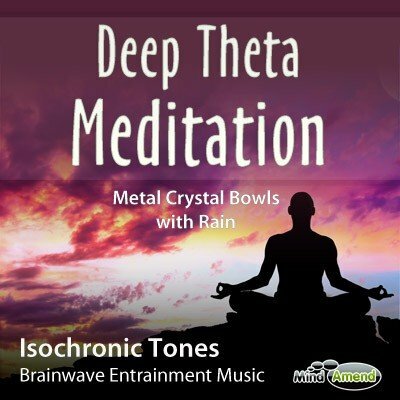 Deep Theta Meditation 5.5Hz isochronic tones – Tibetan singing bowls with rain. 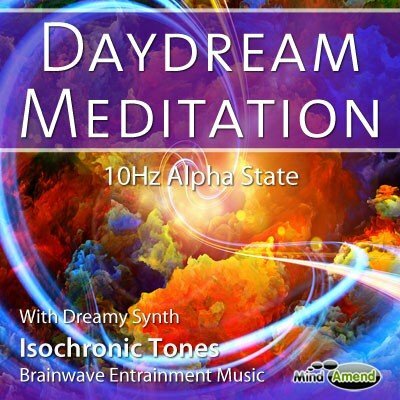 A relaxing meditation aid to help you relax and reach a deep state of consciousness. 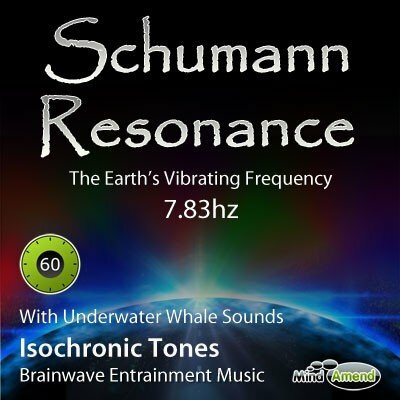 The isochronic tones beat consistently at 5.5Hz throughout the whole track. 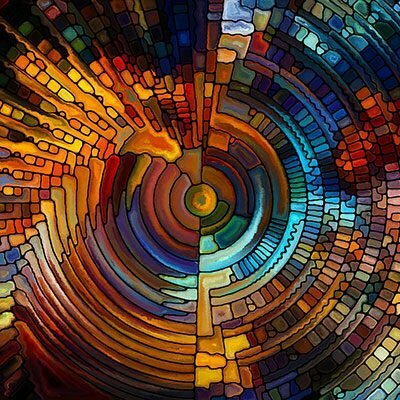 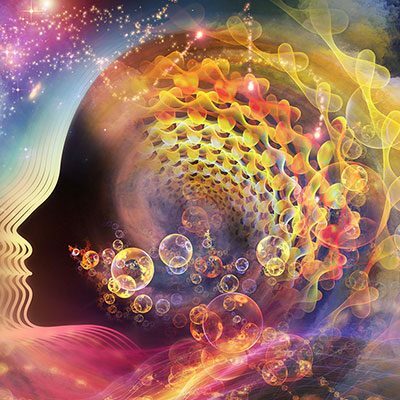 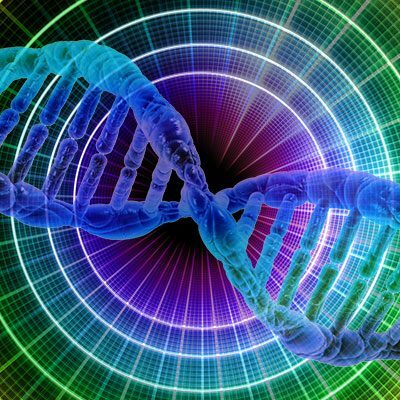 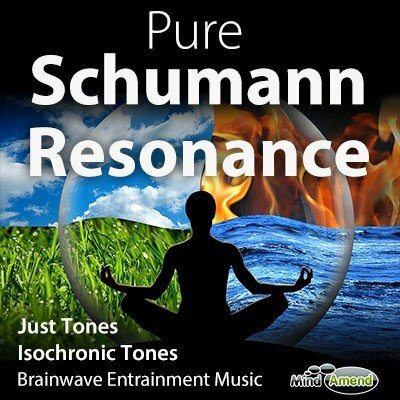 This is a ‘brainwave entrainment' music track using isochronic tones. 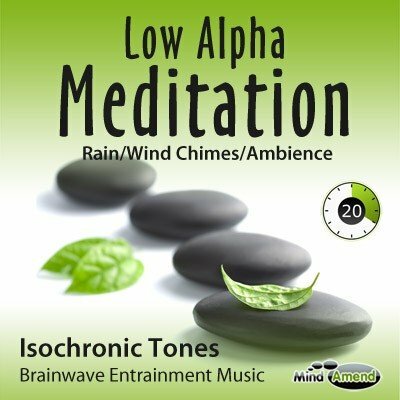 These tones and effects are used to stimulate and influence your brainwave activity, guiding your conscious mind down into a deeply relaxed meditative state. 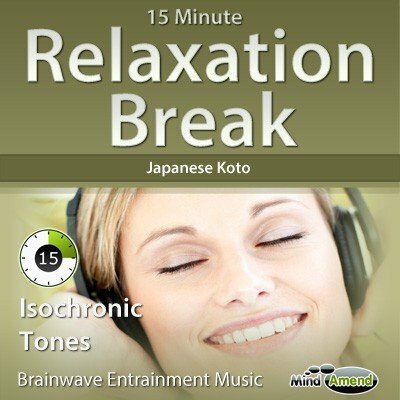 Can be used at any time to relax, meditate or de-stress your mind. 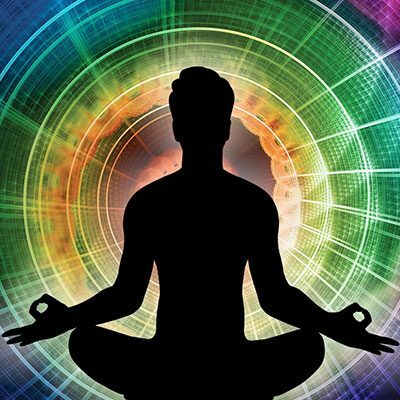 Sit in a comfortable position and either listen with your eyes closed or while staring at the moving images on the screen, letting your mind wander and drift into the abyss. Headphones are not required for this particular session. 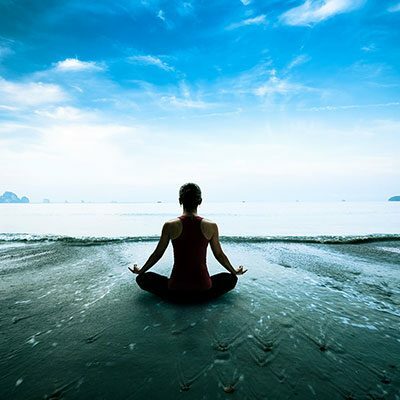 But, if you can use headphones, I always recommend it. 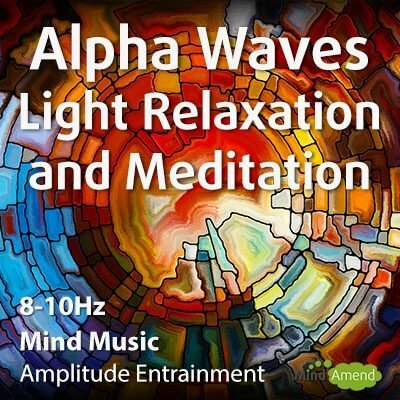 When you use headphones it helps to block out any peripheral sound in the room and I personally find the entrainment experience to be more powerful when using them.